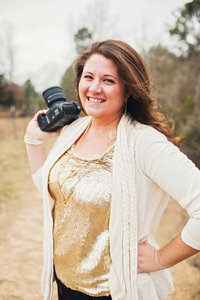 * Christy Hendrick, of Simply Bliss Photography, is an award-wining, popular Northwest Arkansas wedding photographer, Arkansas engagement photographer, Arkansas bridal photographer and Arkansas proposal photographer who specializes in wedding and engagement photography. Christy is known for elegant and classic, timeless wedding photography in Northwest Arkansas and currently lives in Bentonville, AR. Christy is also a well-known wedding photographer in San Diego, CA as well and loves shooting coastal beach weddings whenever she can. Christy is currently booking 2018 & 2019 Weddings in Fayetteville, Bentonville, Siloam Springs, Rogers, Bella Vista, Springdale, Eureka Springs and all of NWA as well as Little Rock, Dallas, Central AR, Mississippi, San Diego, CA, St. Louis, MO, Kansas City, Springfield, New York City, and beyond. She is available for wedding work nationwide and internationally.